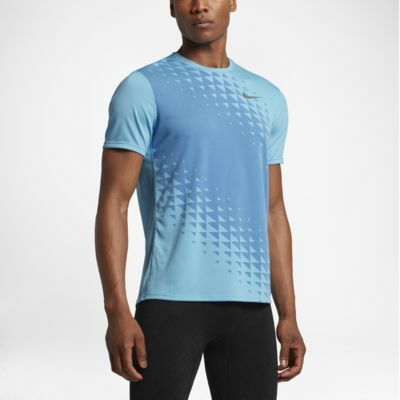 The Nike Zonal Cooling Relay Graphic Men's Short-Sleeve Running Top features all-over mesh fabric for enhanced breathability to help keep you dry and focused on your run. 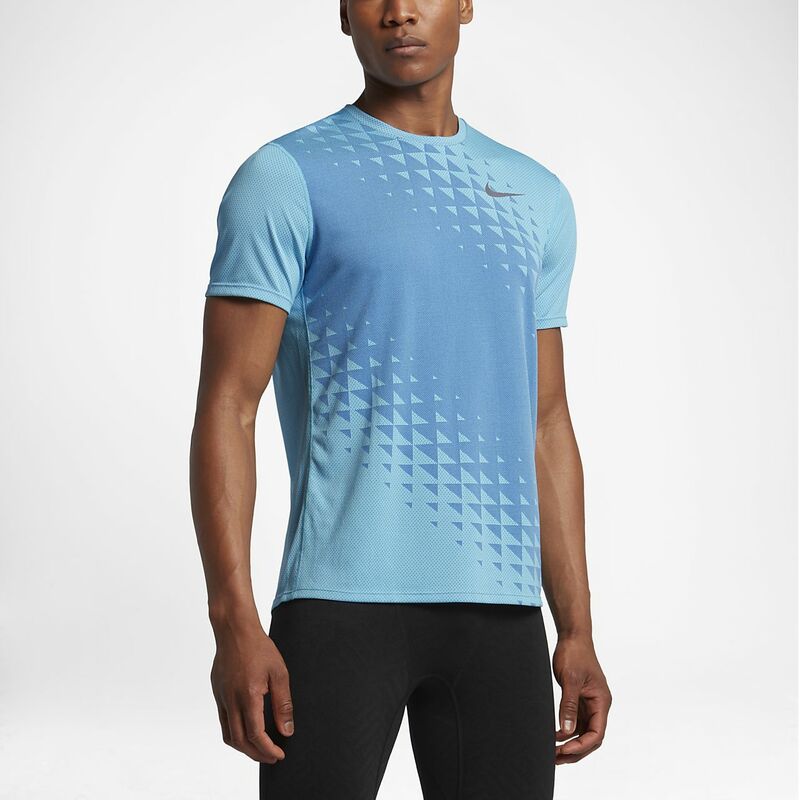 The Nike Zonal Cooling Relay Graphic Men&apos;s Short-Sleeve Running Top features all-over mesh fabric for enhanced breathability to help keep you dry and focused on your run. Have your say. Be the first to review the Nike Zonal Cooling Relay Graphic.